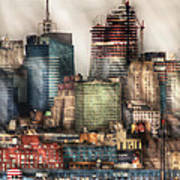 City - Hoboken Nj - New York Skyscrapers by Mike Savad - 6.750" x 10.000"
City - Hoboken Nj - New York Skyscrapers metal print by Mike Savad. 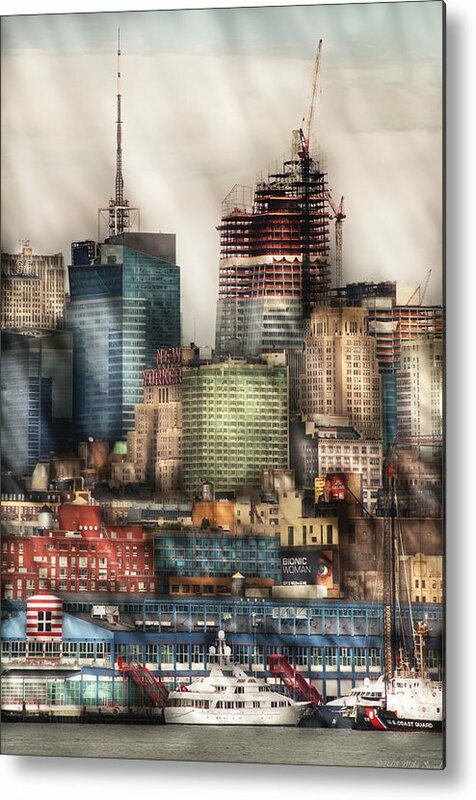 Bring your artwork to life with the stylish lines and added depth of a metal print. Your image gets printed directly onto a sheet of 1/16" thick aluminum. 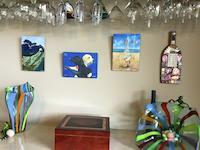 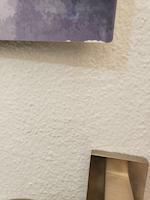 The aluminum sheet is offset from the wall by a 3/4" thick wooden frame which is attached to the back. 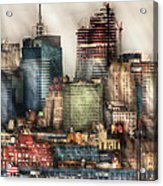 The high gloss of the aluminum sheet complements the rich colors of any image to produce stunning results.